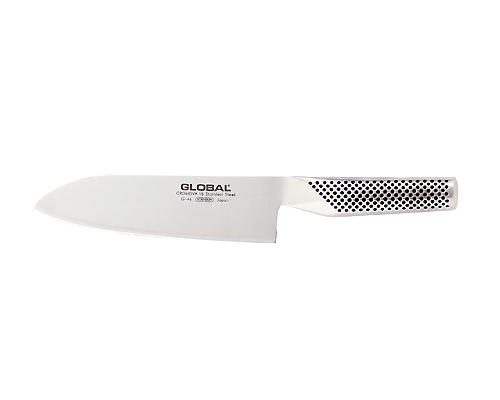 G Series 7.1 in. 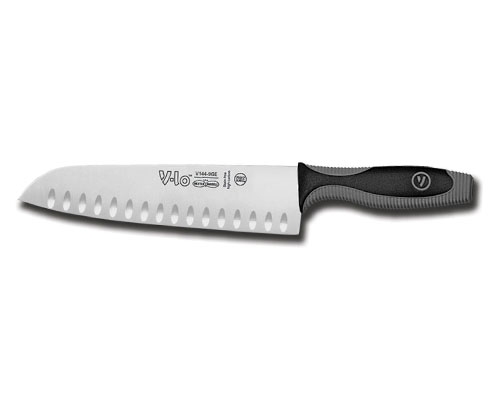 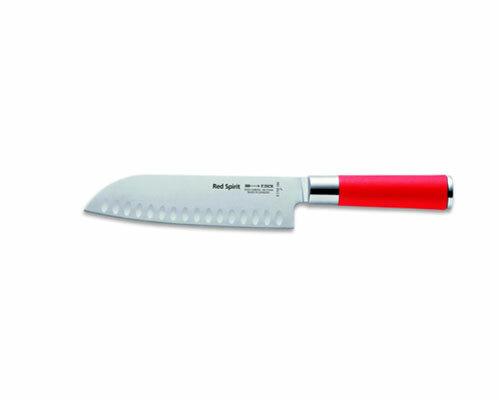 (180mm) Santoku or vegetable knife is a good size for very precise cuts and close hand work like mincing shallots and garlic. 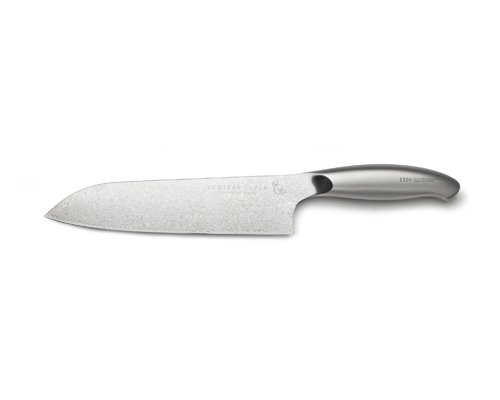 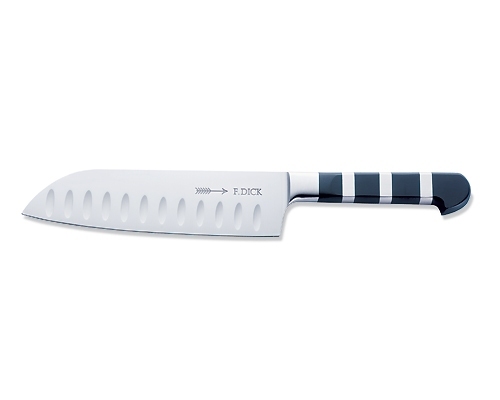 The word santoku translates to three virtues; meaning that these knives are good for mincing, slicing and chopping.